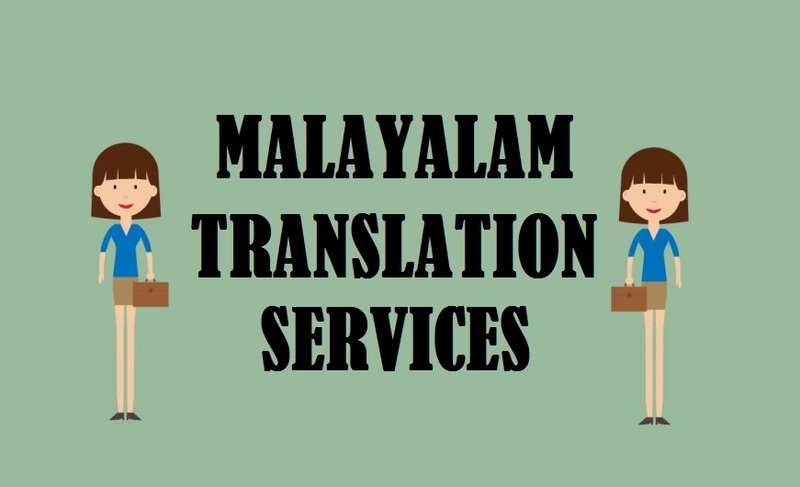 Highly trusted Malayalam Translation Services by 1000+ certified Malayalam Language translators who deliver exceptional translation in 200+ language pairs for various industries legal, healthcare, technical, tourism, media, medical, hospitality, manufacturing, engineering, marketing, real estate, oil & gas sector. In a world of heaps of information, translation plays key function for local and international businesses to provide right information through website and social media that further helps in targeting potential customer and growth of business. It generates proper interaction among user and content that is on liable of product or website which further generates desire and sales. Imprecise Communication: The biggest hurdle that majority of global companies face is to communicate properly among audiences of different language with correct sentence formation and exact meaning. Missed Opportunities: lacking translation results in loosing several profitable situations such as potential customers, favorable markets, new product segments and many more. Besides there’ll be no medium for you to generate sales and profit as customers prefer info in their own lingo. Losing to Competitors: Without translation, you won’t be able to formulate effective long term strategy. The competition is adverse and translation helps in creating a positive environment for your business to operate. In an internet era, customer can come from any part of world and you need to be preparing to provide information in their language. 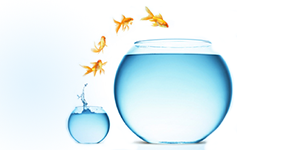 Adapting your content helps in enhancing business potential reach. Your business in one language is more like a complicated thing to people of different language and this is where translation is needed the most that is to unfussy the confusion that keeps them away from purchase. Making Your Business Relevant: Today getting global has become a lot easier than creating a relevant approach of your business as relevancy comes with precise information and adapting with respect to region culture. By translating content, you are making your business look like brand. 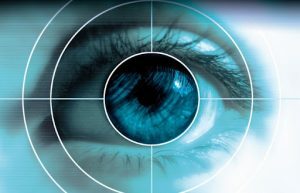 Reaching Target Audience: Other than relevancy, translation helps in getting instant access to customers no matter what the region is. Multilingual content is always beneficial in terms of customers instead of single customers. Analyzing Market Potential: This also improves your future campaign with effective engaging and online presence. You’ll be able to discover money-spinning region to sell your products, potential customers and market ups downs helping you to improvise your strategy. Today, to increase the business credible and meaningful relationship with customer, translation is certainly required as it is the gateway to improve commerce at any region. At Tridindia, we provide accurate translation of all your business material in multiple languages that helps in fulfilling your goals. We work with professional teams that are capable in handling any kind of documents. So if you are planning to put your business to global stature then do contact us by sending mail..! !